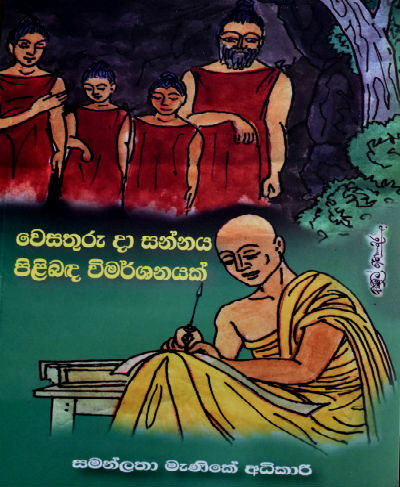 “වෙසතුරුදා සන්නය පිළිබඳ විමර්ශනයක්” book written by Mrs. H.I.S.M. Adhikari, Senior Assistant Librarian, was launched on 08th of October 2018 at the M.B. Ariyapala Auditorium, Faculty of Arts, University of Colombo. Human Library 2018 - Oct.